Makeba was an outspoken advocate against South Africa’s apartheid and was one of Africa’s most popular musicians in the 50s. 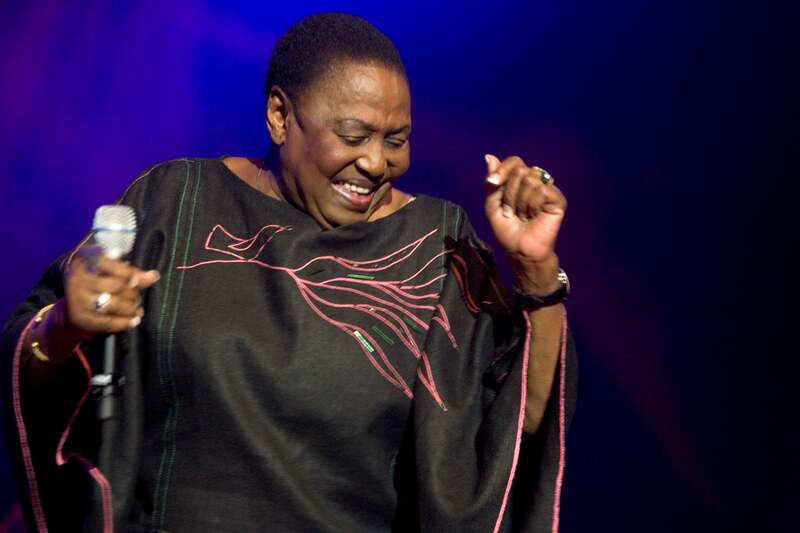 She was also South Africa’s first Grammy Award winner and worked with the likes of Harry Belafonte, Dizzy Gillespie, Joe Pass, Nina Simone, Odetta, Hugh Masekela and Paul Simon. Makeba’s South African citizenship was revoked in 1963 due to her protests, but she returned at the request of Nelson Mandela following his releasse from prison in 1990. She later passed away in 2008 at the age of 76. Iconic entertainment industry exec Suzanne de Passe, who also crafted the screenplay for Billie Holiday’s Lady Sings the Blues, will be producing the yet-to-be-titled film alongside the the Miriam Makeba Estate, Miriam Makeba Foundation and Mama Africa Cultural & Social Trust.